Work smarter and save time and money when you integrate Lightspeed ERP into your Magento e-commerce site. More than 50,000 customers in over 100 countries use LightSpeed for their everyday transaction needs. Magento has an even broader customer base and is preferred by developers and e-commerce vendors worldwide. Integrating your ERP and online store allows for both to work in tandem for effective inventory management, marketing and accounting. Why Integrate LightSpeed With Magento? Magento manages the products you have for sale, and offers them in additional marketplaces like Amazon and eBay, efficiently processing orders no matter what their source. When customers shop online, Magento processes requests, sends email confirmation, and manages shipping. It processes online payments, transferring them directly to your store’s account. LightSpeed processes payments for in store shoppers at the point of sale. Retailers input new products as they become available, and integration makes online and in store transactions available in one location. When you can see what happens at multiple brick and mortar locations on your Magento dashboard, you can apply Magento’s powerful analytics to everything that happens. Import customer data from point of sale terminals and use Magento’s marketing capabilities to reach a wider audience. Offer customers who visited you in store the ability to shop online for improved profits. When you update in-store options in LightSpeed, integration sends catalog changes to your Magento store. Pricing and inventory occurs automatically without the need for human inputting. Provide more effective customer service when you see what customers buy in-store and online from one location. 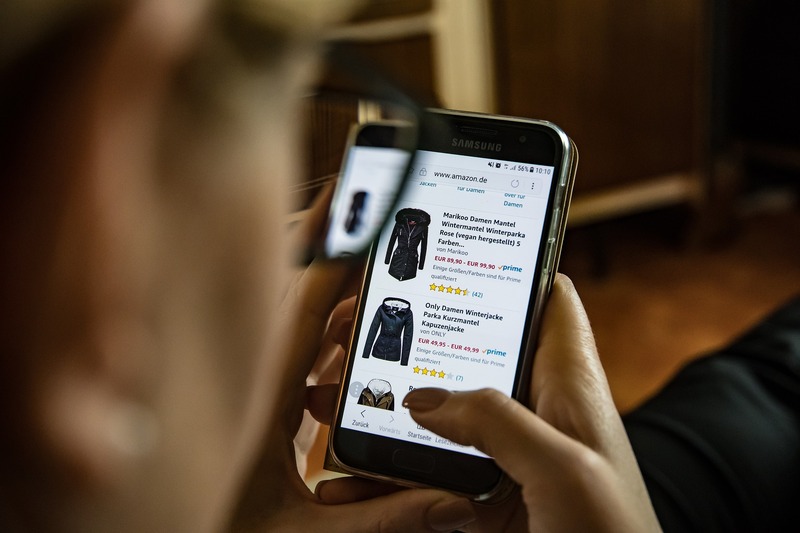 Review the totality of their purchasing history no matter where they choose to shop and use data to customize their online and in-store experience. Forix has years of expertise with both Magento web development and ERP integration. 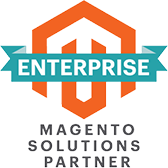 When you’re ready to take your business to the next level, our certified Magento Managed Support team will ensure your integration is implemented correctly. Contact us to talk to an expert today. LightSpeed offers software for point of sale and retail management. Find out what a powerful tool it can be when Forix integrates it with your Magento website, and rest assured you’re covered with Magento ongoing help. Get started today.